India’s most popular app will finally have on-ground operations in the country. WhatsApp is setting up a 24-hour customer support centre for users of its UPI-based payments service that’s likely to be soon launched in India. “We will provide 24-hour customer support. 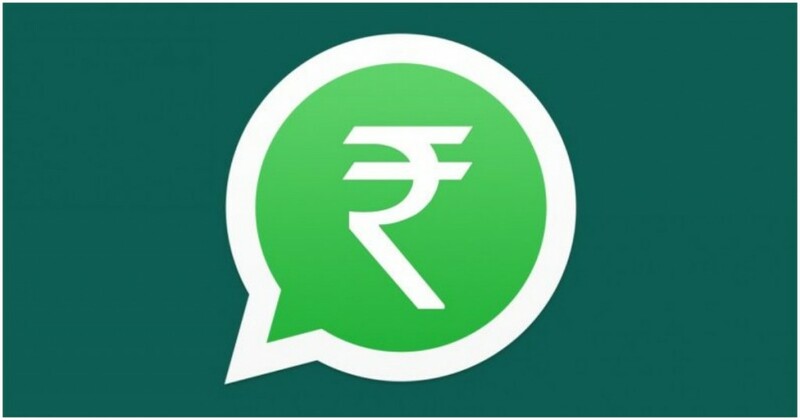 Payments users can contact the support team via e-mail and a toll-free number (when the service is rolled out in India),” a WhatsApp spokesperson told PTI. Support will be available in English as well as in Hindi, Marathi and Gujarati, the spokesperson added. This will be the first time that WhatsApp will provide a real-time channel to answer user queries or complaints in India. That’s a fairly incredible statistic, given how WhatsApp, with its 200 million users, is the most-used app in the country. Thus far, WhatsApp had managed to get by without a phone number to answer complaints, thanks chiefly to its robust engineering processes which allow users to report and block spammy accounts. For an app with millions of users who can contact each other based off their phone numbers alone, WhatsApp has remarkably low levels of spam. But by entering into the payments game, WhatsApp is entering a whole new territory, which requires higher levels of accountability. Other payments apps also have similar support processes in place. Paytm allows users to raise support tickets and has a customer care number that’s available 24*7, with human executives answering queries from 10 am to 8 pm; PhonePe answers queries on chat through its app, and has a phone number that’s accessible from 7 am to 11 pm. Google Tez also has support teams that answer payments-related queries on the phone. And it’s perhaps these operational requirements that have been delaying the launch of WhatsApp Pay. After months of speculation, WhatsApp had launched a pilot version of its payments product in February this year, and had received rave reviews. Many Indian entrepreneurs had then speculated that WhatsApp would likely steamroll other payment providers, thanks mainly to the seamless integration of payments within chat, and the near-ubiquity of the app. But four months have since passed, and WhatsApp is still to launch its payments product beyond an initial set of one million users. The delay isn’t helping WhatsApp — interest around WhatsApp pay seems to be dying down, and competitors with UPI products, including Paytm, PhonePe, and Tez, have continued to garner loyal users. But delays are perhaps expected. For most of its history, WhatsApp has been run by a bare-bones, engineering-heavy team — WhatsApp only had 55 employees when it was acquired for $19 billion by Facebook, and 35 of those were engineers. To start creating support teams overnight can’t be easy for a company with little prior experience in the area. WhatsApp is also dealing both with the NPCI and the Indian government while launching WhatsApp Pay, and that’s also unchartered territory for the company. But there are indications that WhatsApp is chugging along with the launch of WhatsApp Pay, and while its spokesperson refused to reveal the date when it’ll finally be available for all users, experts have been speculating that it could be just around the corner. And while India’s payments space has seen lots of activity over the recent years — just a few years ago, it wasn’t even possible to pay a physical merchant through your phone — WhatsApp’s entry could shake up the sector like nothing else that’s preceded it.